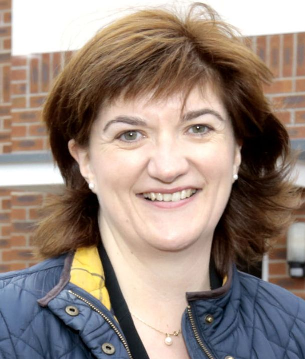 Nicky Morgan has wasted no time in threatening hundreds if not thousands of schools deemed to be ‘coasting’. According to a close source, ‘The first thing we will be doing is introducing an education bill, which will feature in the Queen’s Speech, in order to tackle coasting schools as per our manifesto pledge. That is definite.’ Coming on top of Cameron’s pledge to wage ‘all-out war on mediocrity’, the threat to these schools’ current status seems inevitable. Despite no one actually defining with any precision what is meant by ‘coasting’, the government will see this as an opportunity to make headlines about raising standards whilst ignoring the chaos in the wake of this policy implementation. What is the Labour response to this reinvigoration of the academies program?